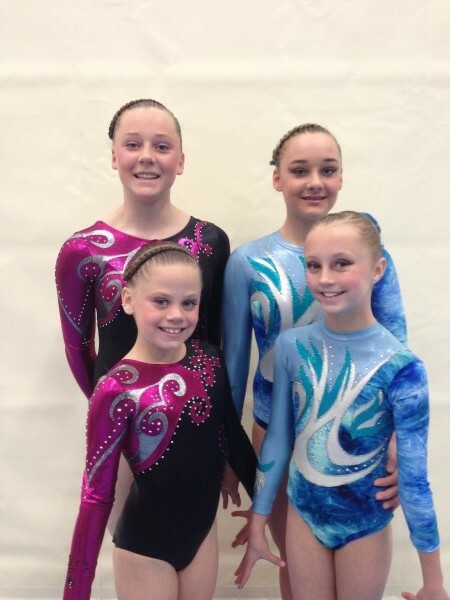 We are currently seeking an experienced Gymnastics Coach to work with our wonderful team here at Gosford Gymnastics. 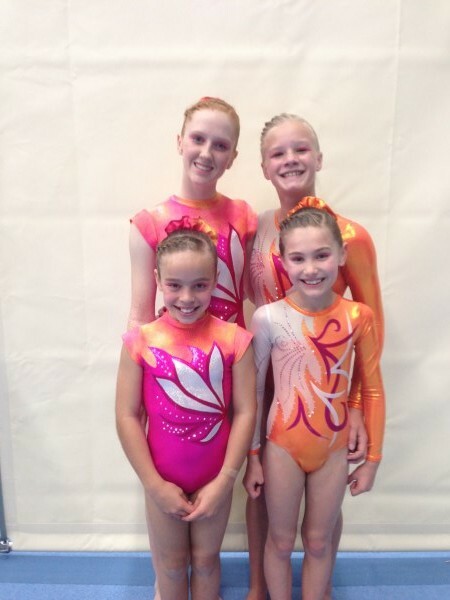 On Sunday 144 of our gym family travelled on 2 coaches to Sydney to watch Cirque Du Soleil. It was an amazing trip and everyone had a wonderful time. 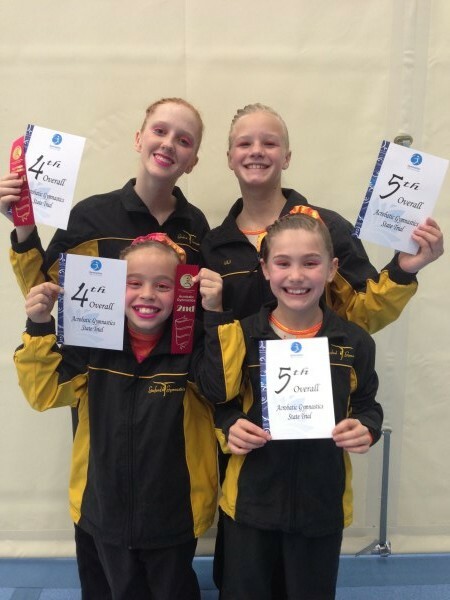 Now we are all wondering what Ellie has planned for us next year. Thanks Ellie for organising a fantastic day! IDP Bronze Squad training day. 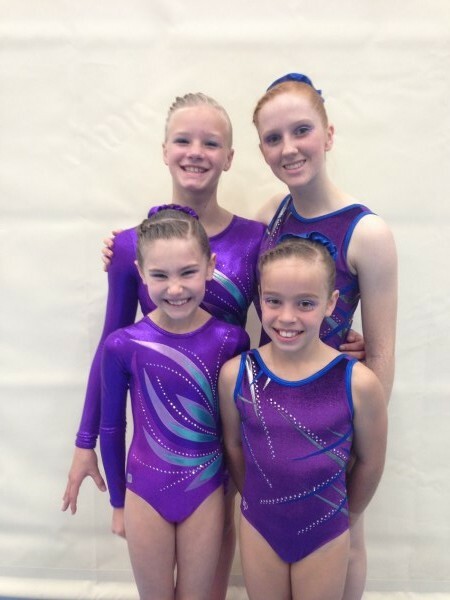 Congratulations to our IDP gymnasts who are members of the NSW Bronze Squad. 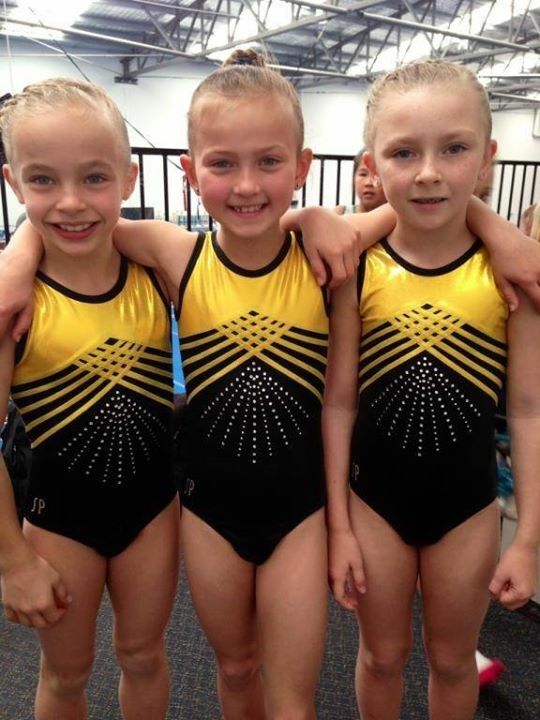 The girls had a fun day attending the training day on Sunday and all looked fantastic in their new squad training leotard. 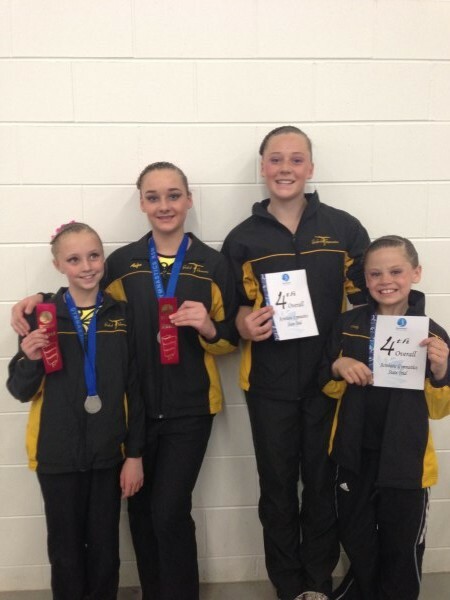 Our level 4 -6 Acrobats competed on the weekend with some lovely results. 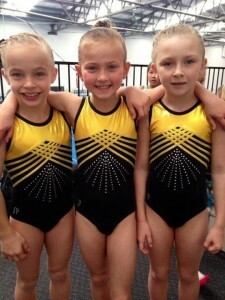 Well done girls, you did a great job; some lovely routines and quality skills.